Vemcon Careers - Vemcon GmbH | Maschinensteuerung neu gedacht. 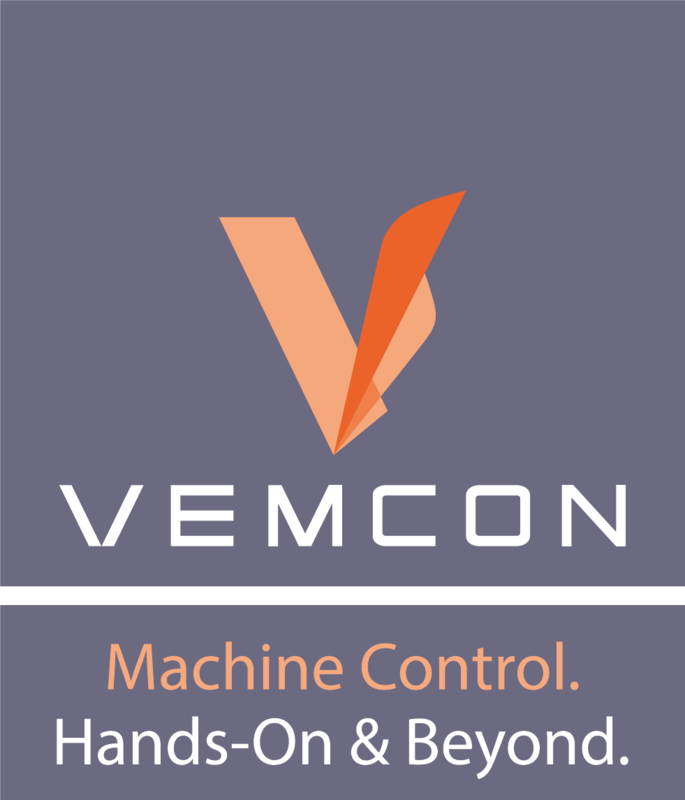 Vemcon is a young technology company of a different kind. We are competent, entrepreneurial electrical engineers, computer scientists, mechanical engineers and aerospace engineers. Although we became what we are today thanks to the digital world of computer science, robotics and big data, our cradle is the construction site. Here, we are on a first name basis with the machine operators. We get our hands dirty and work with them. In short: We are hands-on. Does this sound like you? Then we are a good match. as well as modules in existing projects. You want to have fun with your new colleagues, enough caffeine, theine, fresh fruit and vegetables? Then apply now! We look forward to receiving your application documents (cover letter, CV, relevant certificates) stating your earliest possible starting date. Please apply via email to the address given in each case. To process your application quickly, we need the following documents and information, compiled in one PDF file as an attachment. Letter of motivation incl. expected salary and earliest possible start, curriculum vitae in tabular form incl. contact data (email address and mobile number), relevant certificates and, if possible, work samples. As soon as you have sent us your complete documents, you will receive a confirmation of receipt inside 2 – 3 work days via email. Your application will be processed by the human resources department and reviewed by the respective specialist department. This process will take 2 – 4 weeks. Should you be in closer selection, you will be notified via email for an appointment for a personal meeting in our location in Haar. Should no personal meeting be possible at the time, a video conference will be held. During this process you will take part in a number of meetings, not only with your future manager, but also with potential colleagues. This will help us decide if you are a good fit for us. We are also looking forward to your unsolicited application. We also require all relevant documents for this kind of application. In particular, in your letter of motivation, make sure to write which fields of work are possible and fitting for you, and in which position you can support us with your strengths.